Bali, an island in the Southeastern part of Asia, is classified as the “Island of the Gods.” As a paradise island like Seychelles, it is rather mountainous with many hills, beautiful sandy beaches, as well as fabulously luxuriant, rice terraces. The island is a volcanic formation, and because of this, you are privileged to have these hilly terrains that enable you to have beautiful views of Bali. 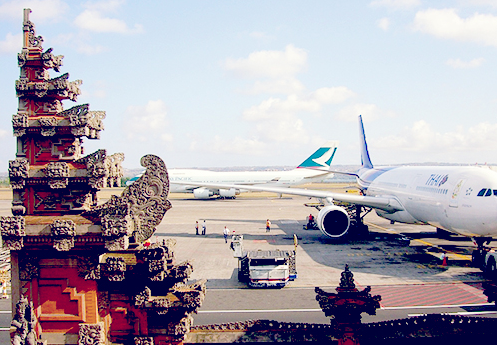 Although Bali is a tiny island, its geographic size does not deter the many offers to visitors. The island is 90 miles from East to West, 50 miles from north to south, and is divided into five regions; South Bali, Central Bali, West Bali, North Bali and East Bali. There are also the Southeastern islands where many visitors enjoy the thrill of diving. 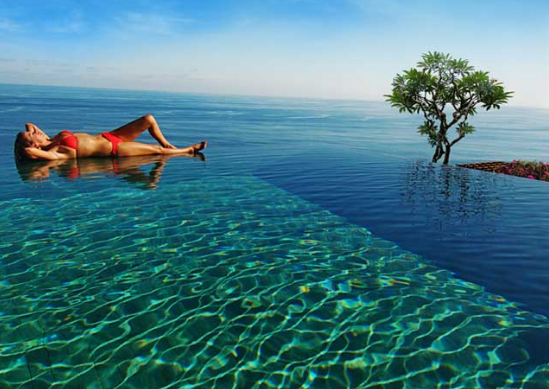 Bali, as a vacation spot offers, many nature experiences such as diving, surfing, bird watching, and trekking. Its culture and diverse religions also offer unique experiences for the visitor ‒ Balinese dancing and puppet theater as well as music by the Gamelan orchestra. The dances are very dramatic and this attraction is a popular one for those visiting Bali. The puppet shows, predominantly experienced on the island of Java, can be very dramatic and entertaining as well. Visitors generally arrive to the island by air. Whichever mode of travel you choose; your destination is the same. Passports for tourist entry into Bali must have at least 6-month validity. A visa was previously required, but those rules changed in 2015 with most countries exempt from a visa requirement in order to increase tourism. Tourists without a visa are limited to a 30-day stay, which can be extended with a Visa on Arrival, for which there is a small fee. A complete list of countries exempt from the visa requirement appears on the government website, along with other useful travel and tourist information. The standard currency is the rupiah, which is the required method of payment in many shops and markets. Smaller commercial sites such as guesthouses and street vendors do not accept credit cards, but larger hotels and resorts do. 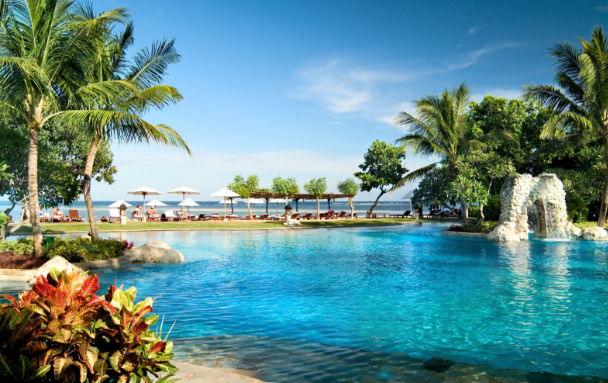 Balinese people are warm and friendly and because of its pleasant climate conditions, it is not unheard of to find the island’s hotels and guesthouses full to capacity most of the year. The off-season months will have easier accommodations and cheaper rates.